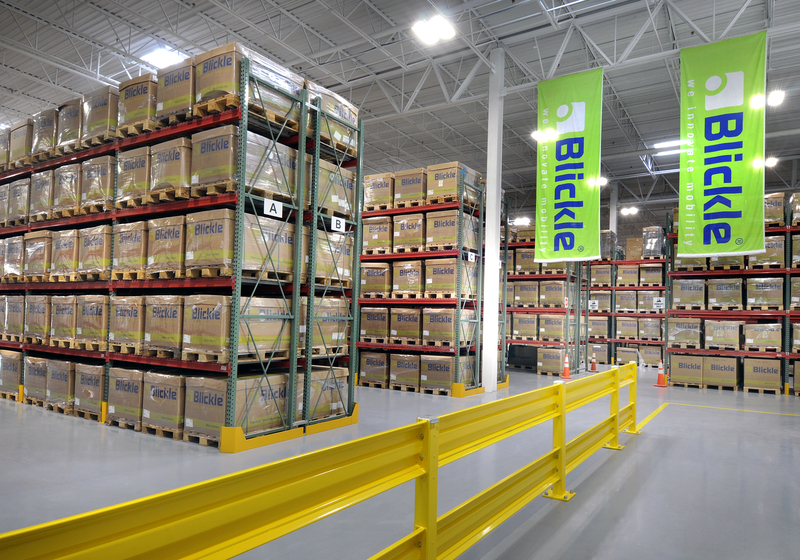 NEWNAN, Ga. -- To better serve the North American market, Blickle U.S.A. has moved into a new 62,491 square foot building in Newnan, southwest of Atlanta. The building, designed and built specifically for Blickle, represents the completion of Phase One of the company’s U.S. Headquarter Campus. The 19.5 acre site has been developed to accommodate future expansion, including provisions for a railway spur. 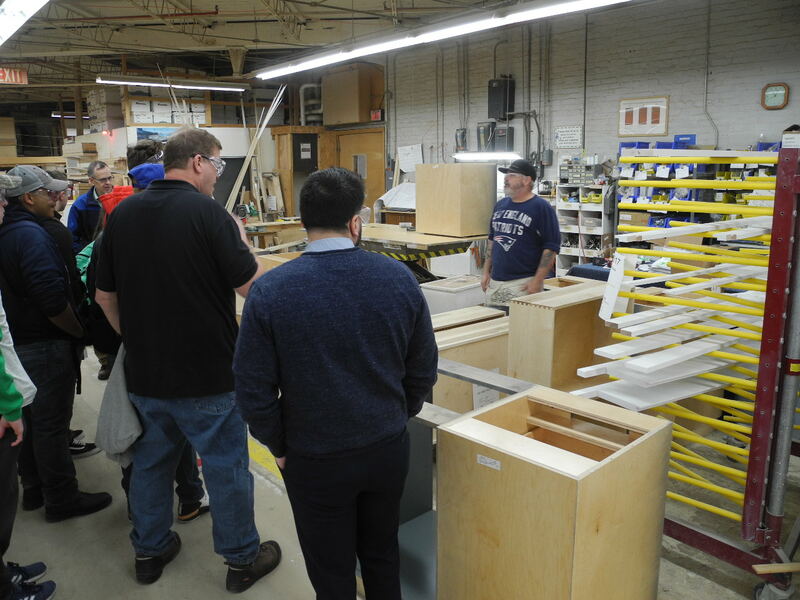 All U.S. operations will be managed from Newnan including engineering, custom manufacturing, sales, customer service, product testing, customer and distributor training as well as shipping. A primary feature of the new location is the customer experience center. 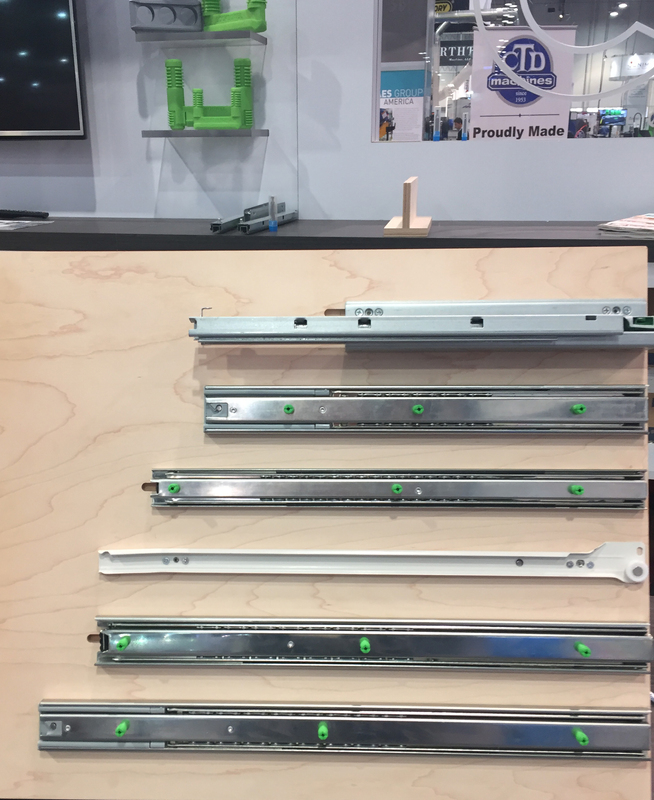 Here, Blickle staff, customers, and manufacturers can perform head-to-head comparisons of multiple casters and wheels on their devices under a variety of real world conditions including different surfaces, inclines and declines, under load or empty, and in wet or dry environments. A proprietary and custom manufactured test device can demonstrate the effects of wear and tear over time by subjecting wheels to a high volume of cycles under a variety of conditions in a very short amount of time. There’s even an outdoor test track. The building is dedicated to maintaining a vast inventory of wheel sizes and caster configurations. This commitment to inventory allows the company to offer a large number and variety of products from both the Blickle and Pegasus lines. Blickle U.S.A. is a wholly owned subsidiary of the German wheels and casters manufacturer Blickle Räder+Rollen GmbH u. Co. KG. Prior to the opening of the Newnan facility the company maintained a sales office in Charlotte, North Carolina.